FairField Center and the Festival Planning Committee invite you to join us in celebrating the 22nd annual Harrisonburg International Festival! 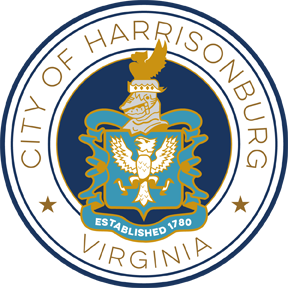 The Harrisonburg International Festival is a very special event that celebrates this area's rich cultural and language diversity. One of Harrisonburg’s largest annual attractions, the festival draws more than 9,000 people every year from the Shenandoah Valley as well as areas such as Baltimore and DC. 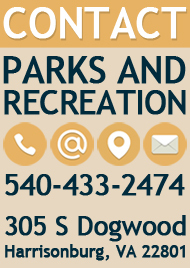 This family-friendly event is free, with plenty of food and crafts available for purchase, and activities for visitors of all ages. For more information call 540-434-0059 x 5 or internationalfestival@fairfieldcenter.org. Are you interested in selling food or handmade artisan crafts? Please visit the event website listed below for additional information.